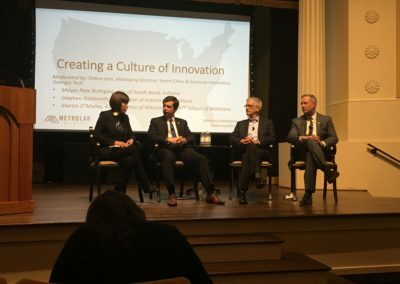 The MetroLab Network is a consortium of 35 city-university partnerships across the US that fosters collaboration between local governments and academic researchers and practitioners. City-university partnerships are mutually-beneficial relationships in which the university is the city’s R&D department and the city is a test-bed. Faculty and students get access to real-life laboratories to test advanced approaches aimed at addressing city priorities and challenges. Cities, and their residents, benefit from technologies and policies that leverage digital and information technology, data analytics, sensing, and more. 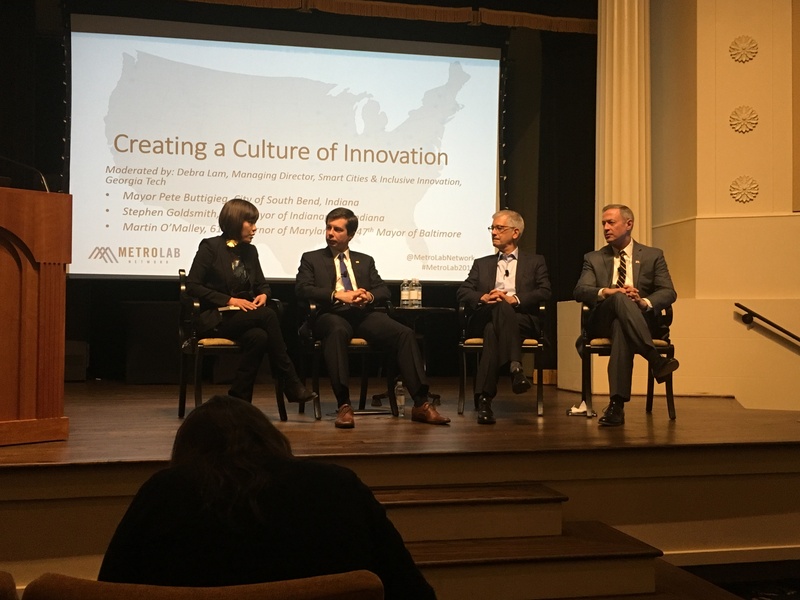 Our local MetroLab partnership offers a vehicle to identify project opportunities for city-university collaboration and to share learning with peers across the country. This partnership is formalized by a Memorandum of Understanding that lays out basic obligations of participating members. Openness to collaboration across the region and the larger network. 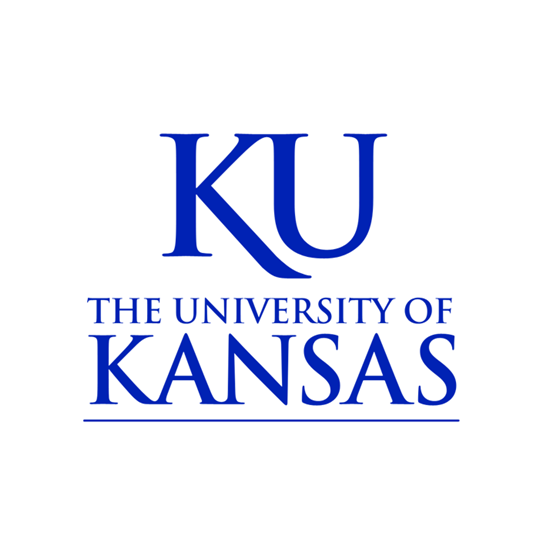 The initial parties in the Greater Kansas City partnership are Kansas City, KS; Kansas City, Mo, University of Kansas, University of Missouri-Kansas City, and KC Digital Drive. The full MOU can be seen here. 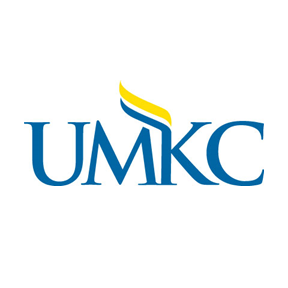 Membership in the Greater Kansas City partnership is open to other universities and city and county governments across the region willing to join our collective MOU. 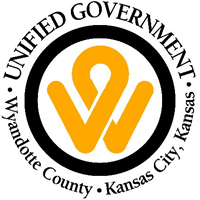 KC Digital Drive works to facilitate the partnership and align city and university resources with other civic, corporate, startup and non-profit partners across the region and nationally in support of our projects. Email metrolab@kcdigitaldrive.org for more info. The MetroLab Network website features a full roster of projects across the country.